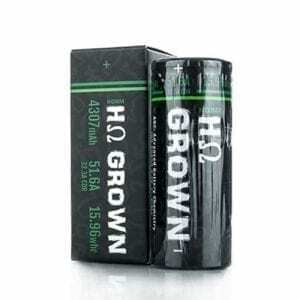 You will find all you need for your mechanical or electronic mods at Jean Cloud. 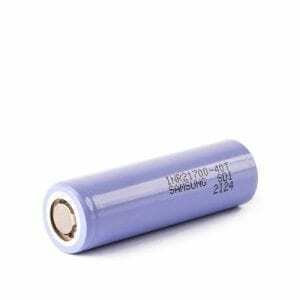 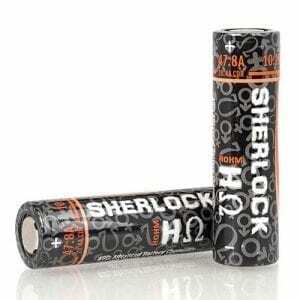 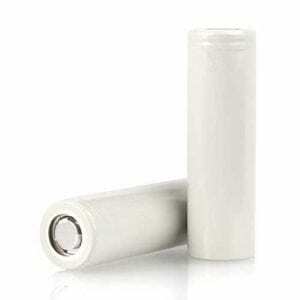 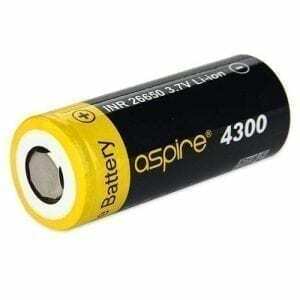 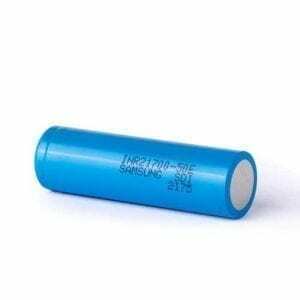 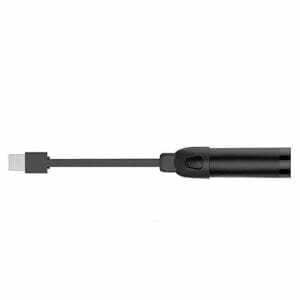 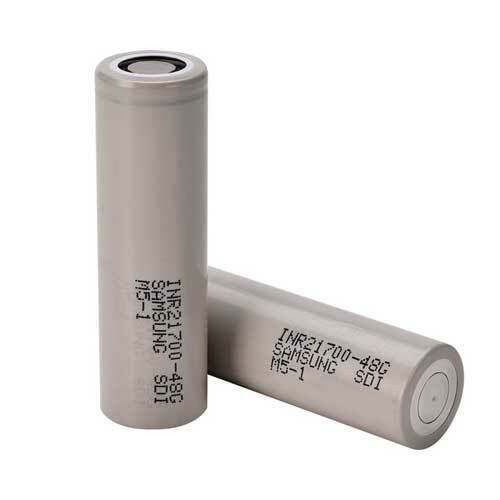 A large selection of batteries of all sizes and capacities such as 18650 batteries up to 3500mAh, among the most well-known brands in the world of electronic cigarettes, such as Efest, LG, Samsung and Sony. 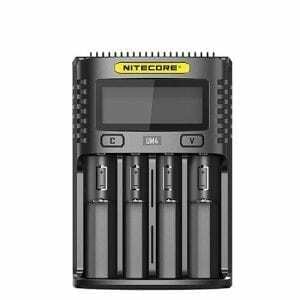 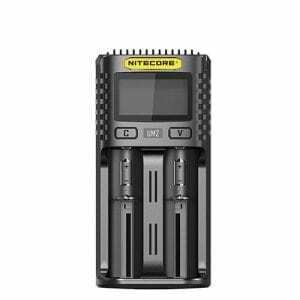 You will also find battery chargers capable of charging 4 or even 6 batteries at the same time, for example the XTAR VC4 and the Nitecore D4.